It’s 2017 - and the best way to embrace the New Year is no doubt to do it on the slopes! 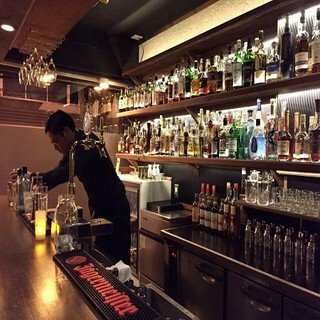 As part of HANAZONO’s traditions, the annual New Year Fun Jump was held on 2nd January, 2017. Registration started at 9 am on the day and there were a total of 73 entrants. The youngest rider was only 7 years old! 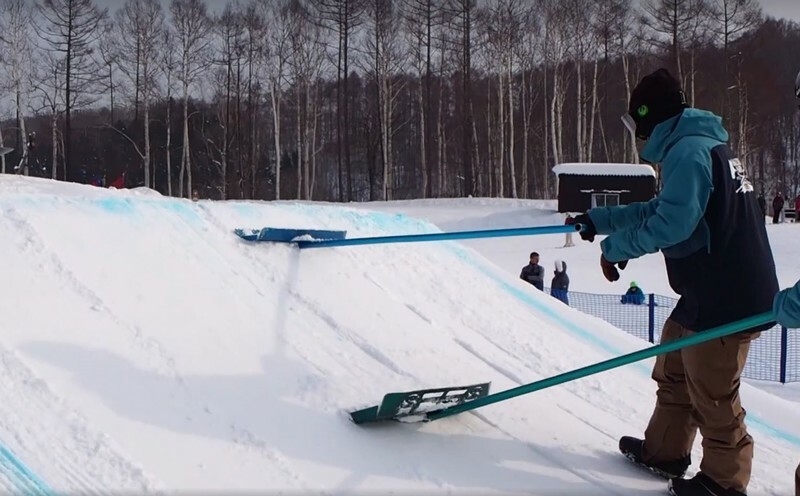 The specially-prepared 3m kicker was built at the base of HANAZONO by the dedicated terrain park team who worked throughout the night to set it up. 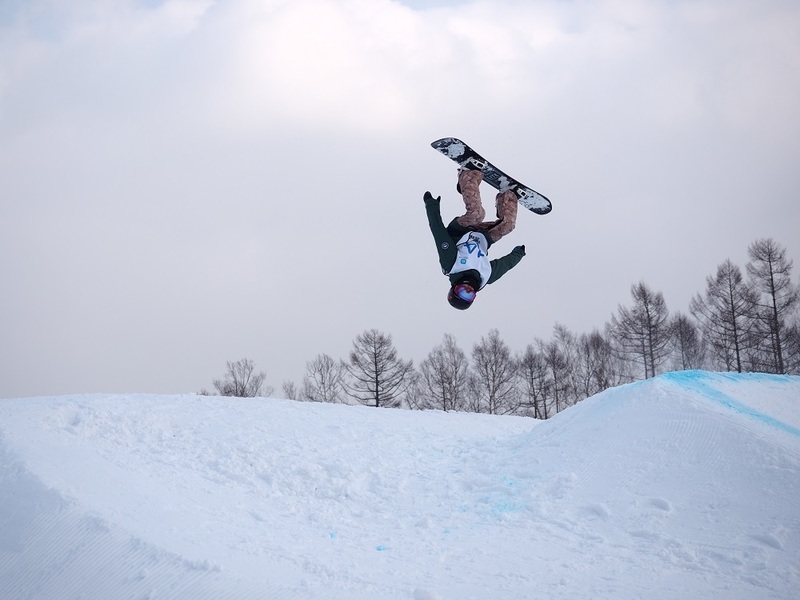 It was carefully made and groomed to ensure that riders could do various tricks safely during the event. We had a good day for competition, with sunshine and mild temperature just below zero degrees. 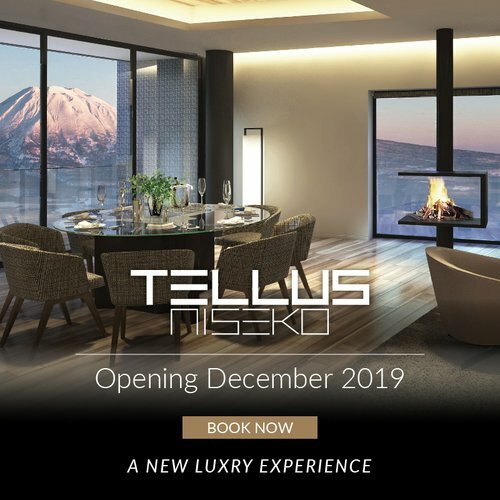 It was an exciting afternoon to see a huge group of skiers and snowboarders congregated together to battle for the numerous prizes offered by the exceptional sponsors. 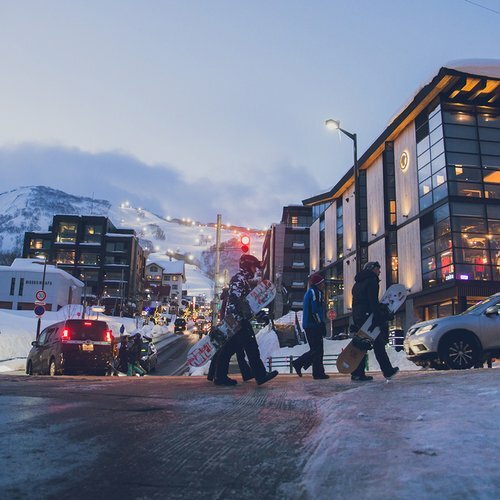 From backflips to one-footed tricks and multiple axis of rotations, it is hard not to be impressed by all the thrilling and creative tricks thrown down by the skiers and boarders. We probably saw a few future Winter Olympics and X-game entrants on that day! Registration began at 9 am on the day of event and there were a total of 73 contestants signed up. 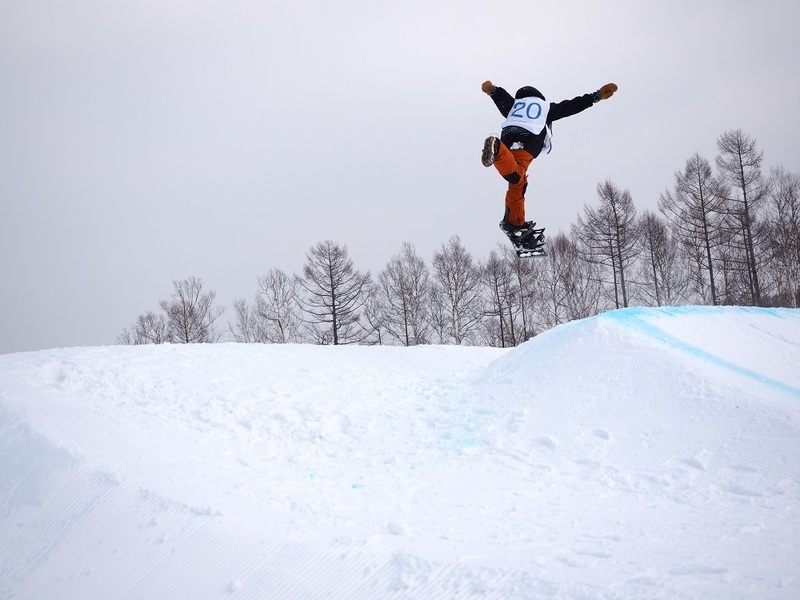 The kicker at the base of HANAZONO is specially built by the dedicated terrain park team overnight for the event. Contestants waited patiently in line for their turns to impress the judges. Each contestant had three attempts to impress the judges. In addition to the difficulty of the tricks, safety was also one of the judging criteria. Points would be deducted if the contestant pushed beyond his or her limits to attempt some risky tricks. As the jam-style competition format went on, it was getting more challenging for the judges to pick the winners as the standard and difficulty level were just getting higher. However, thanks to the generous sponsors that HANAZONO received, everyone involved won a prize! Competitors gathered around the landing area to wait for the result soon after the final runs completed. 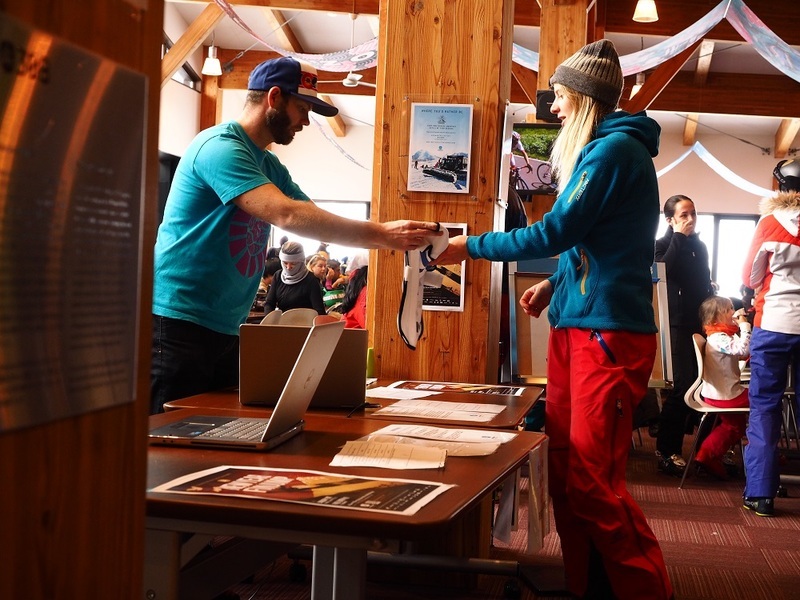 From goggles to helmets, backpack and apparel, the event sponsors provided ample choices of snowsports products to accolade all entrants. Our youngest contestant - a 7 year old snowboarder performed a lovely method grab! One-footed trick performed by one of the contestants. It is impossible not to be impressed by the high level of performance from the entrants! 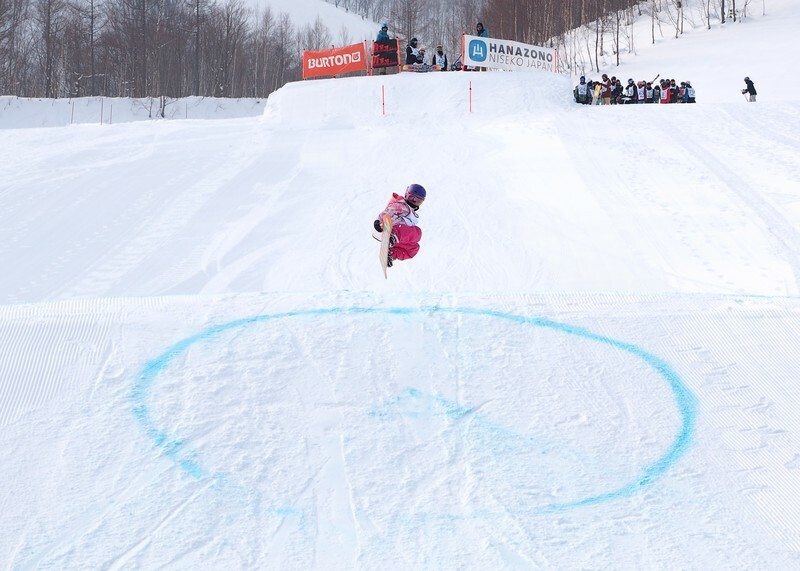 We saw many future Winter Olympics / X-game medalists at HANAZONO New Year Fun Jump! Thanks to all the exceptional sponsors, there was a wide array of rewards for every contestant! 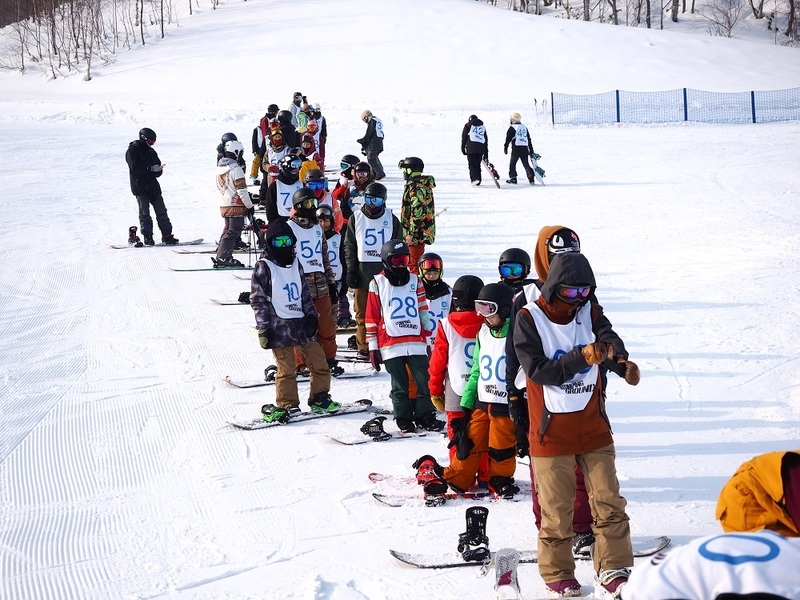 The New Year Fun Jump was another successful event held by Niseko HANAZONO. 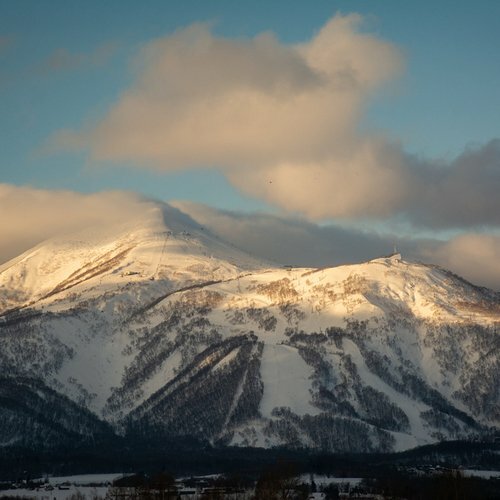 Both local and holiday visitors came together to share their love of the mountain. 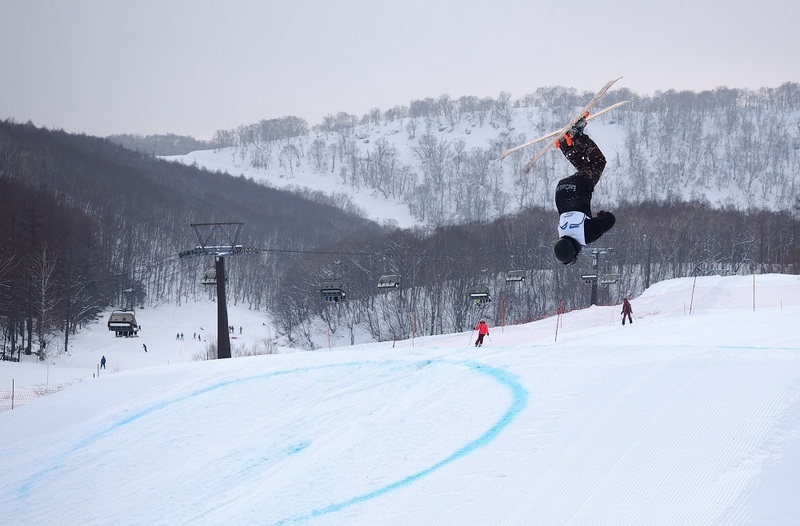 We look forward to seeing more similar freestyle events throughout the season. You may visit HANAZNONO New Year Fun Jump album to see more of the awesome photos that were taken during the event.